The Middle East and North Africa (MENA) region of the People’s Health Movement (PHM) has issued an appeal to boycott the annual conference organized by the International Association of Relational Psychoanalysis and Psychotherapy (IARPP) scheduled to be held in Tel Aviv in June 2019. The statement opposes the decision of the IARPP Governing Council to hold the event in Israel and urges the international community to join the Boycott, Divestment, and Sanctions (BDS) movement to protest the policies of the Israeli government towards the people of Palestine. Calling the Israeli occupation “a fundamental impediment to the health of the Palestinian people, including their mental health”, the statement noted that the IARPP decision was an insult to the underlying principles of the People’s Health Charter and its commitment to social justice and psychological and health professional practices which are based on freedom, justice, dignity and human rights. “It is ironic and painful to see that the Israeli occupying state has been chosen to hold an international conference focusing on the in-depth study of human relations in regards to mental health, while placing an entire people under its military rule since 1967”, the statement says. Over the past year, various organizations, such as the Palestinian Union of Social Workers and Psychologists, Psychoactive- Mental Health Professionals for Human Rights, the USA- and UK-Palestine Mental Health Network and the Jewish Center for Peace, have released statements and petitions addressed to the IARPP Board, urging its members to reconsider the location. Over 1,400 professionals and activists have voiced their support for the cause. Not only does this statement reflect an unwillingness to acknowledge the specific circumstances in Israel, including the government’s policies of repression and violence in the West Bank and the Gaza Strip, it also reflects a certain superficial idea of providing a “safe space” for Palestinian delegates by failing to account for the restrictions placed on the their movement which will obstruct their chances of being equal participants in the conference. The appeal launched by PHM-MENA has sought support from various activists, academics and medical professionals, given the refusal of the Board to reconsider its decision despite widespread opposition. 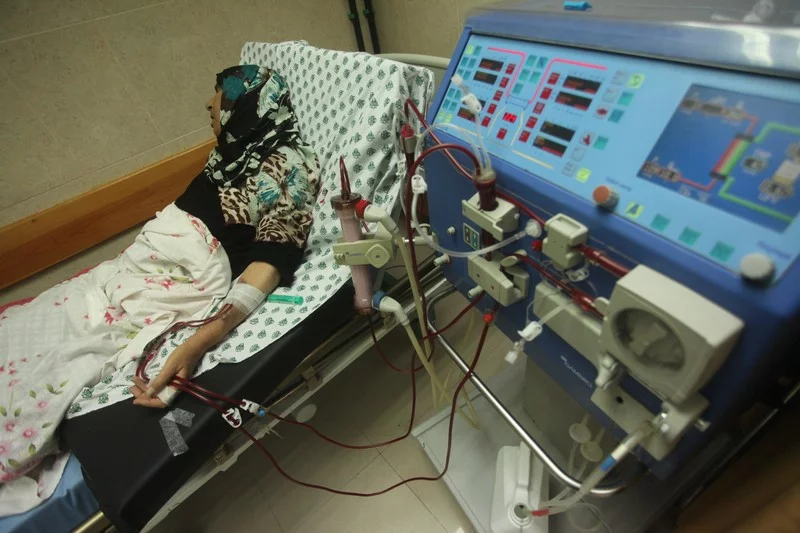 Israel’s occupation of Palestine has led to a massive health crisis, especially in Gaza where a blockade has caused a massive shortage of medicines. The crisis in health was especially highlighted during the Great March of Return of protests where many victims of indiscriminate Israeli firing were not able to receive proper medical attention. In August and September, US president Donald Trump scrapped funding worth millions of dollars for Palestinian refugees, affecting many health programs.